We left off last week with Jesus coming into my life. I felt wonderful and new. I fooled myself into thinking I didn’t need to look my past in the eye and deal with it. That took place in 2000. 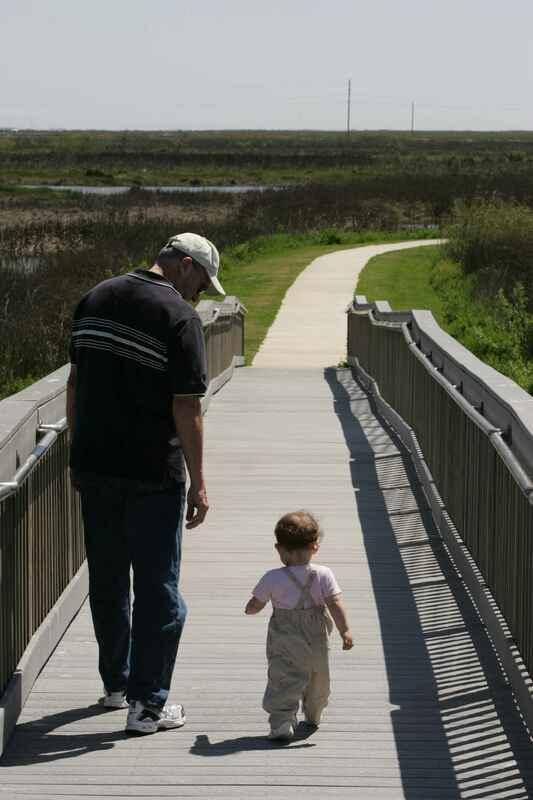 In 2002 Patrick and I had our beautiful daughter, our princess. That same year Patrick came to know Christ as His Savior. Sometime between 2003 and 2005 I began having an emotional affair. Before this time I had “dabbled” in my thought life. Thinking things about men I knew I shouldn’t. The thoughts didn’t last long and I would move on. This time the thoughts took on a life of their own. I shared my struggles with a close friend. But as my thoughts consumed me I hid them from her so she couldn’t help me. I begged God for two years to take away these thoughts. I knew they were wrong. But I also told myself I wasn’t hurting anyone. What would a few thoughts do to a marriage? 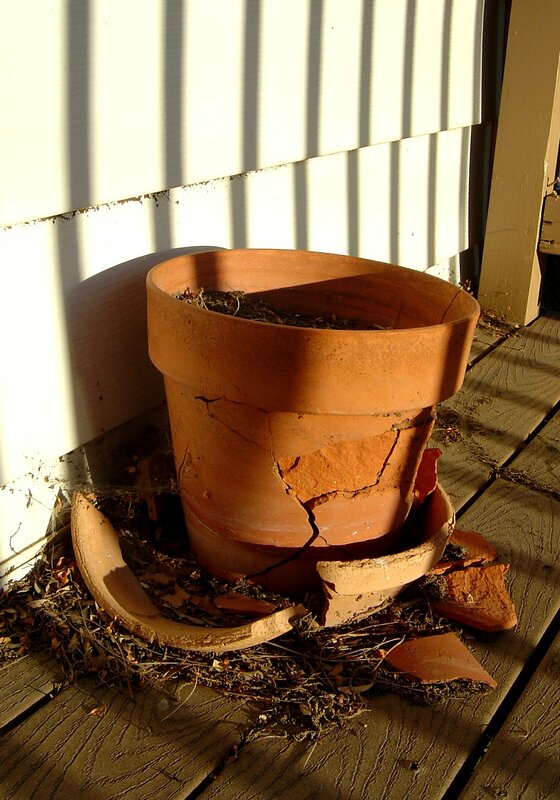 One Sunday at church our pastor took some pottery and broke it into shards. He gave each of us a piece. We wrote down something we struggled with and then placed our brokeness on the cross. 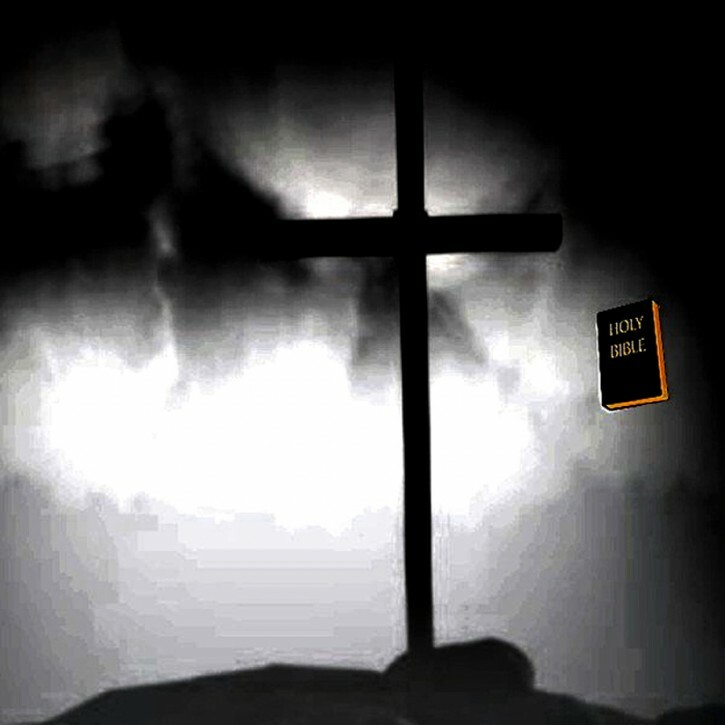 I wrote down “lust.” I still see it every Sunday, because that cross stands on the platform as I lead worship. I gave it away, yet I didn’t walk away. I think I over simplified my issue. The product of my sin was lust but the root was pride and power. I felt powerful when I had these thoughts. That was a complete lie. The thoughts had power over me. Blinded by power, I didn’t see my pride. The rules didn’t apply to me so I could think what I wanted. I started planning ways to end my marriage. I convinced myself I would never be happy with my husband and I just needed to do him a favor and release him. During this time I read an article in a Christian magazine. The article was about emotional affairs and referred to the book Every Women’s Battle. I was shocked to learn I wasn’t the only Christian woman who struggled with this problem. You see, I began to question my faith. I mean, if I thought these unholy things how could I call myself a Christian? Reading that article helped me to realized I wasn’t alone. But I still didn’t walk away. I believe this grew more intense for several reasons. I was around this man a lot. I put myself in a situation in which I spent a great deal of time with him. Patrick even made comments about this other man wanting to date me if I didn’t have a ring on my finger. He had no idea I was struggling with impure thoughts and his comments only fueled the fire inside me. One more factor played into my issues; I wanted another child. Patrick did not. I wanted to be okay with having an only child. I started reading books on the best way to raise an only and I tried to convince myself everything would be good. Jealousy burrowed a hole in my heart as I watched other women have babies. I told myself if I divorced Patrick I could have a child with this other man. In the summer of 2005 everything exploded. I can’t even tell you how because I don’t remember, but it did. I confessed everything to Patrick. Not out of wanting to repent but because I wanted out of my marriage. Patrick persisted in fighting for me. He searched the Word and spoke truth into my life, even though I didn’t want to hear it. I was very confused. I didn’t really know what I wanted after Patrick started fighting for me. I finally told him I believed a major reason I wanted out was because I wanted another child and it hurt me deeply that he refused. Patrick confessed something to me; God had spoken to him about having another child. His story is very powerful so I want to give Patrick the opportunity to share with you next week. I hate to leave you hanging, but isn’t that what good storytellers do? How about you, have you struggled with your thought life? No need to share details, but can you share how you have overcome thoughts in your own life that could have been destructive? Congratulations to Ernestine who won last week’s book from Lynnette Bonner. Thank you to the many people who commented and entered the contest. 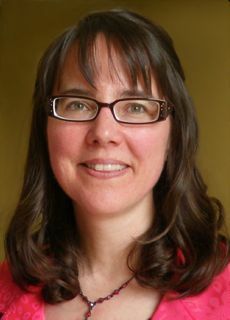 This week we have Sandra Orchard on Write to the Point. Read to the end and learn about a fun contest she is doing where you can win a $25 gift certificate to your favorite book retailer. Now, let’s get write to the point with Sandra. I live in rural Southern Ontario, Canada. I’ve been married for 25 years, have 3 college-age children, a wonderful son-in-law, and adorable granddaughter. I have an Honors Bachelor of Arts and Science degree with a major in math and taught high school math for two semesters before having our children who I home educated through to high school graduation. I’ve had a lifelong dream of being a writer, but the dream of becoming a fiction writer came much later. 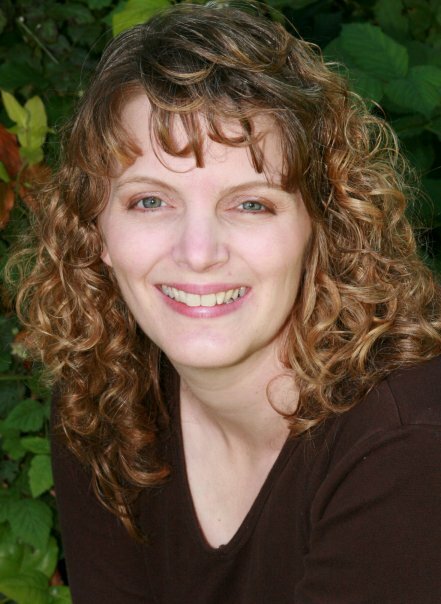 I began writing my first novel in the fall of 2004. I attended a showing of a movie about the rapture (pre-Left Behind). Although I’d attended an Anglican church infrequently through my childhood and had often recited the Apostle’s Creed, the realization of what it meant that Jesus was returning had never sunk in. I started attending my friend’s youth group and soon came to understand what it really meant to have Jesus as my Savior. I was 15 ½ when I surrendered my life to him. Shades of Truth is the second book in my Love Inspired Suspense series, Undercover Cops: Fighting for justice puts their lives—and hearts—on the line. However, you won’t be lost if you haven’t read the first novel. Each story stands alone. They are linked by setting, theme and characters. For example, the heroine in this book was the friend of Deep Cover’s heroine. Back Cover Blurb: Big city detective Ethan Reed is working deep undercover at a Christian youth detention center. The kind of place he spent some harrowing time in as a kid. Ethan’s mission: ferret out who’s recruiting resident teens for a drug ring. He expects help from the lovely, devoted director of Hope Manor. But Kim Corbett won’t tell Ethan anything— even when she’s threatened and attacked. When Ethan discovers what Kim is protecting, his guarded heart opens just a bit wider. Enough to make this the most dangerous assignment of his career. The takeaway is God is a God of both justice and compassion. Don’t let guilt control your life. Seek forgiveness and then forgive yourself. I love that takeaway, it is so true. I am very grateful for a God who is both justice and compassion. I blog Mondays, Wednesdays and Fridays. Fridays are for whimsical posts of whatever catches my fancy. Mondays I present a question from the back of whatever Christian novel I’m currently reading and open up a discussion. Wednesdays are often guest posts by other authors about how they came up with their characters, or an interview with a character. I have too many favorites to name, and some favorites that when I go back and reread them, I find that they no longer resonate with me. I think oftentimes it depends on where we’re at in our lives when we read a particular book. God brought certain books into my life just when I needed them. There was nothing unique about the writing or profound about the story necessarily, just that the character’s struggles really spoke to my heart. I am a highly task-oriented person. I live with my family in a century-old farmhouse with a few farm animals and large garden. For years in addition to homeschooling my kids and tending the garden and doing a variety of crafts, I loved to renovate—the tear down walls and rebuild kind of jobs—but a back injury sidelined those adventures. Thankfully, sitting at my computer proved to be something I could do without too much discomfort. So in a real way, that back injury led to my focusing on a writing dream I’d long had, but had never taken the time to truly pursue. Love it! I never grow tired of hearing how God uses the stuff we think is horrible and turns it around for His glory when we let Him. I’ve created “novel extras” to enhance readers’ experience of my books. 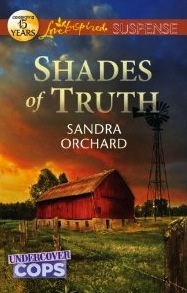 You can check out these and other resources for both readers and writers at my website: http://www.SandraOrchard.com. I’ve created a FUN CONTEST FOR THE CAREFUL READER on now until June. I’ll be drawing a name from everyone who sends in a correct answer. The winner will receive a $25 gift certificate for their favorite book retailer. 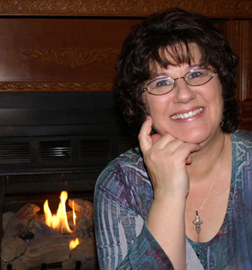 Sandra, thank you so much for taking the time to spend with my readers. Your book sounds great and I love the contest idea. Readers, what do you think? You up for the contest? Sandra’s book is only $3.99 on Kindle. You can also purchase paperback as well. I plan on looking for WODE, how about you? Take a minute to say hello to Sandra and thank her for her time. 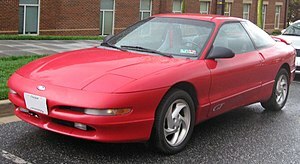 Last week I talked about the time I met my husband and called it Boy Meets Girl With a Red Ford Probe. Although I enjoy that story, I have an even better love story to share with you this week. The story of how I met my Savior. I ended last week with the dream of living happily ever after. We all think that will be our story when we meet the one we will marry, don’t we? But reality settles in eventually and we realize that our spouse isn’t meeting all our needs. Before Patrick and I got married I began to feel restless, unsatisfied. I had an aching feeling inside. Problems rose up before our marriage, to the point that I tried to call off the wedding. Patrick walked out of my parents house and drove away. A few minutes later he returned. I looked out the window and saw him holding his hands to his face. I assumed he was crying. This was the first time I broke my husbands heart, but it would not be the last. I knew when he pulled back in the driveway I would go through with the wedding. I am so glad I did. Our wedding was perfect, everything I ever wanted. But, in the back of my head, I was thinking, If this doesn’t work I will just get a divorce. The first two years of our marriage I carried that thought with me. I was basically waiting for a reason to divorce Patrick. I felt like I was forced to marry him because “Melissa always does what is expected” and I didn’t want to let anyone down. I was sure Patrick would do something that would allow me to file for divorce. During that time I hung out with my friends, choosing to party with them and not be with my husband. In January of 2000 I attended the church I grew up in most of my life. In the Sunday school class the teacher challenged us to read the Bible in a year. I had never read the whole Bible so I thought I would give it a try. A strange thing began to happen as I read. The words made sense to me when before they were just stories in a book. I looked forward to Sundays and what the pastor would share. In February of that year our closest friends told us they were getting a divorce. I realized I didn’t want that to happen me. I saw the pain in their lives and didn’t want to bring that into my own life, or Patrick’s. Divorce started to lose its appeal. March 18, 2000 I attended a conference for women, called the Changed Life Seminar. I went thinking it would be a nice day to spend with my mom. I never thought my life would change. The speaker was Glenda Revell. I won’t go into detail about her talk, but God used what she said to reach into my heart and show me His great love. My eyes were opened for the first time. I asked Jesus to come into my heart. Now, I was sure healing had come into my life. What Patrick could not fill in my heart, God could. This is true. Yet, I faced the problem of taking some responsibility for my healing. Jesus does offer us complete healing when He comes into our lives. But healing is a gift. Upon Jesus coming into my life I accepted many gifts. I unwrapped loved, praise, forgiveness and so much more. One gift looked too pretty to unwrap and I knew if I unwrapped it I would have to look at a lot of ugly stuff and it would hurt. The gift would lose its beauty. That was the gift of healing from my past. I took that pretty gift and I said, “Yep, I have been healed.” I placed it up on a shelf and I would not look at it again until nine years later. Every once in a while I would throw glances at healing and remember that it was there but I would never touch the pretty box. I didn’t want to mess it up. I thank Him for wanting to be my Savior when He knew I would hurt Him and turn my back on Him. Last week I asked you to share the story of how you met your spouse. This week I would love hear how you met your Savior. Please share. Congratulations to Brenda who won last week’s book from Delia Latham. This week on Write to the Point we have Lynnette Bonner. Her newest book sounds like a great read and she is giving a copy away. Let’s get write to the point with Lynnette. I am married with four children. My husband is a pastor and we live in Washington. I was born in Malawi, Africa to missionary parents and learned to love reading at an early age. My love of reading eventually morphed into an attempt at writing. At first I only dabbled, but then one day I came across a historical tidbit that simply begged to be turned into a story, and my first full length novel, Rocky Mountain Oasis, (the first book of this series) was born. I’ve been writing ever since, with a few years in there of very sporadic writing when I was homeschooling my boys, but that makes it nearly twenty years now. Well, I was born into a Christian family and heard the gospel from the time I was very little. The first time I really remember giving my heart to Jesus was in the back seat of a Peugeot 404 driving up our long dusty driveway in Dedza, Malawi. The first book in this series, Rocky Mountain Oasis, debuted in 2009. It was just recently re-released as a 2nd edition. And its sequel, High Desert Haven, is just making its first appearance. You know, there is so much God can do with fiction, so many messages He can speak to people through stories. I guess my main desire would be for people who read my stories to walk away knowing that God loves them beyond a shadow of a doubt and that if they give their lives fully to Him, he will never let them down – even though it might seem like He does, in the short run. 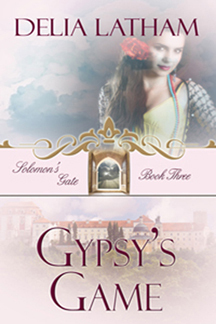 You book sounds great, a bit of mystery and romance, you can’t go wrong with that. I blog several times a month over at AuthorCulture (www.authorculture.blogspot.com). It is a group blog and we blog all about the writing life, give writing tips, and every Friday share a little writing humor. A time where members of the church we were pastoring really didn’t want to hear the Truth of the Word, and put our family under severe stress, comes to mind. No one would be benefitted by me going into details of all the sad things that happened and were said to us during those couple of years. Honestly our marriage could have fallen apart so easily, but we came out the other side stronger and even more committed to each other and to ministering the Truth, whether people want to hear it, or not. Unfortunately, I believe a lot of churches can relate to your story. But praise God your marriage withstood the drama. Our author last week shared about her marriage remaining strong after some hard times. Just more proof that God loves marriage. I graduated from a Christian high school, Rift Valley Academy in Kijabe, Kenya, and our verse on our graduation announcements was Jeremiah 29:11 “For I know the plans I have for you,” declares the LORD, “plans to prosper you and not to harm you, plans to give you hope and a future.” That verse has helped me through many a time when I wondered if there really was any hope for the years to come. My website is at: http://www.lynnettebonner.com. On there I have listed many other places where people can friend or find me on the net. Lynnette, thank you so much for sharing with us, it has been great getting to know you. I wish you God’s bless over your writing. I can’t wait to get my hands on your books and begin reading. 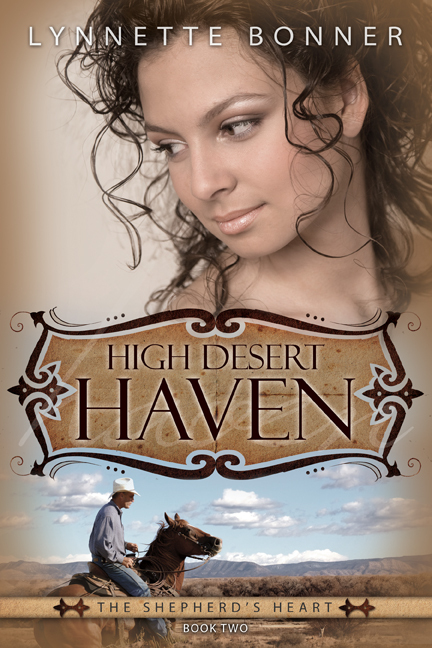 Readers, leave a comment for your chance to win a PDF copy of High Desert Haven. The deadline to enter is March 27 ad 5:00 pm. All entries after that will not be entered in the drawing. I have mentioned in previous posts that I always felt I had to have a boyfriend. I was constantly waiting for the next boy. I would get boyfriends but they would never last more than a week or two and then I was done. The only relationship I had that lasted several months was one I hid and lied about. It was an older guy I worked with at Big Boy. He was a real catch (I hope you hear the sarcasm). He was living with his girlfriend and had two children with her. Yet, I believed him when he told me he didn’t care about her,it was over and he loved me. Anyway, it all exploded in my face the summer before I went off to college. I saw what a complete idiot I was and never looked back on the relationship. In college I did want to find “the one” but I realized most guys weren’t looking to settle down. So I learned to play that game and found power in conquering men and then moving on. I was in control, so I thought. In the summer of 1995 a friend of mine told me I should see this guy who I had met very briefly in 1992. Patrick Finnegan. She said he was very good-looking and was going to college to be a teacher. He sounded like everything I wanted and everything I never found in another man. The first time I laid eyes on Patrick in 1995 he was sprawled out on a couch in his boxers watching television. When I saw him on the couch the first thing I noticed (after the boxers) were his blue eyes that stood out against his dark hair. I thought, I could get into this guy. A week later the River Raisin Festival took place and Patrick would be there. Now was my chance. Unfortunately, we were both very shy, so we didn’t do so well in the conversation department. But I was sure if I could get him in my red Ford Probe he would dig me. Okay, who’s laughing? Pat laughed too after I shared with him my thoughts. Turns out, he’s not a Ford man. Oh well. I did get him in the Probe and we went off to a friend’s house. We were not Christians, although if you asked me I would have said I was. I knew about Jesus, I just didn’t know Him. At this friends house we had a few drinks, which always loosens things up. Eventually, Patrick and I started talking and finally he kissed me. I knew in that moment I would marry this man. I went home and the next day I told my mom I had found the man I was going to marry. I later learned Patrick did the same. In December of 1996 Patrick got down on his knee in the snow and purposed to me on the bridge at Ellis park. The same place the River Raisin Festival takes place. It was perfect. I was sure all the pain in my past would disappear because I had found a man who would meet all my needs. He would satisfy all the empty places in my heart. He would save me. I could clearly see our future; filled with a good life of summers off, having beautiful children and living happily ever after. So, anyone out there willing to share how you met your spouse? We all enjoy a good love story. Around the age of thirteen and fourteen my father began to verbally abuse me. I love my dad very much and I have 100% forgiven him. I know now, he spoke out of a place of fear. I would never speak those words out loud. Instead I wrote mean and hateful things in my journal, vowing to be everything my dad said I never would be. I decided I must be the best at whatever I do. Then my dad would love me. I got straight A’s, the leads in plays and musicals, I was in honors society, honors choir. I made my dad proud and he did brag about me to anyone who would listen. But I always felt his pride rested on me being good enough and if I ever failed I would lose his love. I believed his love was conditional. I would later project these same feelings on my husband and my Heavenly Father. I know that most of what I have shared is sad, don’t worry there is a happy ending to all of this. A Genesis 5020 of course. Don’t think I was miserable constantly. I would never trade my experiences being in plays and musicals. I grew from those times and formed bonds with my classmates and made new friends that otherwise wouldn’t have happened. I just want to remind everyone, especially parents, the power our words have over our children. We can build them up or tear them down. Of course, we do need to discipline our children and I have been guilty of being too soft due to my fear of messing up my kids. Being too soft can harm our kids as well. Children need firm, loving, consistent discipline. God is the perfect parent and the one we should always turn to for parenting advice and guidance. The words we speak are powerful. Choose yours wisely. Not only for your children but also for your spouse, friends, parents, and the lady at the grocery store. I usually end with a Bible verse, but today I wanted to share this Youtube video with you. I have never heard this song but found it very powerful. Just click the Youtube video link and it will take you a song by Casting Crowns that landed in my inbox this morning. Take the 5 mins. to listen and just worship. For those of us who are believers let’s not be stumbling blocks for those who don’t know Christ, whether that be through our words or our actions.